Maximum of $15.00 per Family. As a matter of fact, I just finished entering the information for the 25th Annual Richmond Pow Wow. It is always the last full weekend of September. This year, it will be Sept 28-30, 2018, at Battlefield Memorial Park. 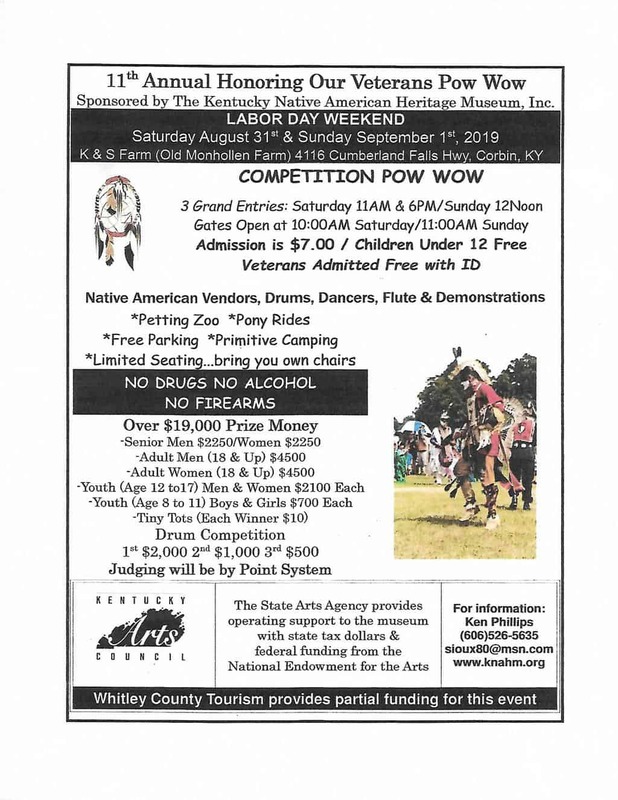 Check out our listing for this Pow Wow!